We strive to meet the individual needs of each student in a safe and caring environment as well as prepare them for A/P and honors courses through a rigorous curriculum. Our alumni have consistently reported to us that they entered high school feeling confident and well prepared. Our middle school staff has built a program that delivers strategic leadership focused on meeting both the academic and emotional needs of our students during this transitional period of development in every child’s life. Through our small class sizes, we are able to 'see' every child. Our exceptional middle school staff endeavor to provide our students with opportunities to expand perspectives, exercise talents and develop purposeful goal development and problem-solving skills. All middle school students study art, music, technology and Spanish, in addition to their core academic subjects and quarterly electives. Throughout the school day, students transition from class to class with a combination of a traditional and a block schedule. Every school year begins with a 3-day team building retreat where all three middle school grades come together to achieve common ground. In the spring, each grade takes its own week-long trip to places like Moab, Utah and Sea Camp in San Diego, California. PTO sponsored fundraisers help to pay for these trips. More information can be found below. 100 Elk Team Building (6th - 8th)- Is a team building, bonding 3-day, 2-night field trip for our middle school students. Students travel to Buena Vista to partake in horseback riding, ropes courses, hiking, archery, canoeing, evening bonfires and various other team-building exercises. Keystone Science School (6th Grade) - Since 1976, Keystone Science School has taught scientific principles and leadership skills to students through engaging hands-on field experiences. Their programs prepare future leaders to address the increasingly complex issues our society faces. Located at 9,200 feet on the site of Old Keystone Village in Keystone, Colorado, their historic 23-acre campus serves as the ultimate outdoor laboratory and is the home base for our diverse suite of programs. Our facilities include modern log-style dormitories, a central dining hall, an outdoor amphitheater, and a state-of-the-art observatory. SEACAMP, San Diego (7th Grade) -SEACAMP San Diego is a marine science camp which offers a range of programs to students to supplement traditional marine biology classroom study by providing hands-on education programs. The unique programs combine hands-on labs and workshops with interactive field activities, such as snorkeling, boat trips kayaking and boogie boarding. Marine science is a multidisciplinary field therefore SEACAMP covers a wide variety of subjects; including marine ecology, physical oceanography and marine biology, ranging from the largest marine mammals to the smallest plankton. 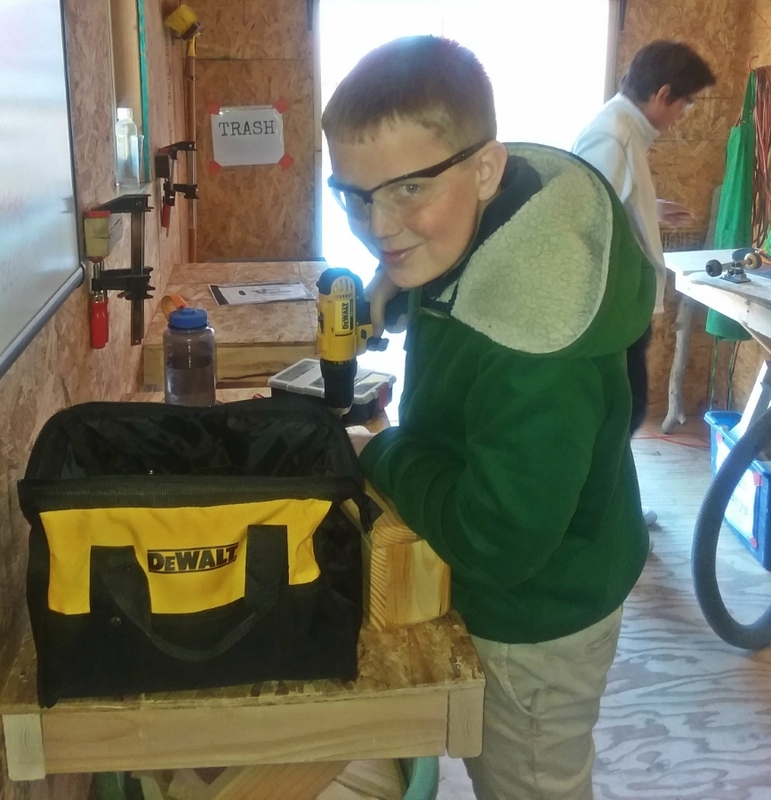 Snow Mountain Ranch, Grand County, CO (8th Grade) - While Students enjoy the great outdoors, they engage in environmental programs such as; Habitat Hikes, Orienteering, Outdoor Living Skills, Beaver Ecology, Forest Ecology, Pioneering, etc. If you’re interested in our Middle School in Evergreen, Colorado please don’t hesitate to contact us today and find out what RMAE has to offer your student!